In the Dance of Life reveals our family’s personal journey of miraculous healing and victorious redemption. Diagnosed in 2011 with two deadly blood cancers, Lymphoma and Leukemia, our son, Paul Henry, discovers his true identity as a son of the King of Kings and a royal heir to the eternal Kingdom of God. Through this supernatural experience, we learned to move each day in God’s authority, in step with Heaven. 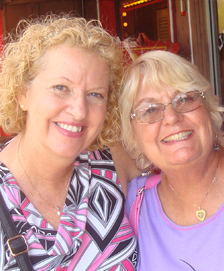 “In my 43 years of nursing, I have rarely seen cancer tumors simply disappear. Medically speaking, this is impossible. 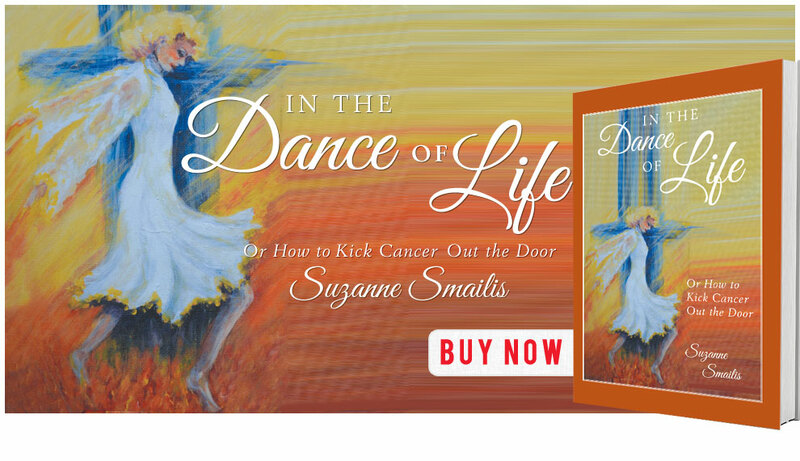 In The Dance Of Life is an exciting true story of Suzanne’s son experiencing God’s miraculous healing. Documented by five physicians and three CAT Scans, the lymphoma tumor, which had been the size of a softball DISSOLVED MIRACULOUSLY never to be seen again! The odds of healing from two blood cancers, both lymphoma and leukemia, is truly like winning God’s Healing “Lottery”. Over the years, I have witnessed the Smailis family weather many attacks against their strong faith, yet they chose to stand firm holding onto Jesus Christ…even dancing with Him through all the storms of life! 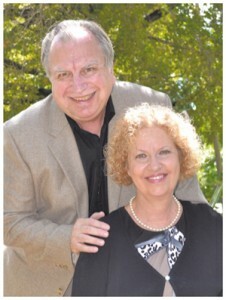 has been involved in ministry with her husband Paul since 1993. They have been married since 1976 and have two adult children, Lauren and Paul Henry. They are chaplains for the Memorial Healthcare System in South Florida. 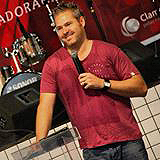 Suzanne has seen God answer prayer working throughout South Florida and Latin America. Copyright © 2014. 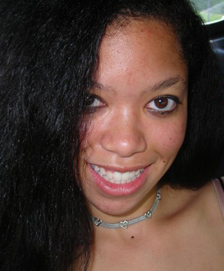 Suzanne Smailis. All rights reserved.